Peoples Democratic Party (PDP) presidential aspirant and Governor of Sokoto State, Aminu Waziri Tambuwal has pledged to devolve more powers to states and local governments if elected president come February 2019. He also promised to facilitate a robust debate on the quest for restructuring of the country by Nigerians because according to him, a president should always listen to the yearnings and aspirations of the people he leads. Addressing PDP delegates in Makurdi Benue state on Saturday, Tambuwal said Nigeria operates a federal system of government which gives independence and autonomy to the federating units to enact laws by the state houses of assembly. The presidential aspirant assured that when elected president, “Nigerians will have a leader that will make them proud in the comity of nations, a leader that has the credential of a tested bridge-builder and one that will not take decisions shrouded in ethnic and religious bigotry. “From my experience and exposure and broad world view, and having visited and interacted with people in all the 360 federal constituencies, as Speaker, I have full understanding of the complexity of Nigeria’s unique diversity. And I know that our strength is in this our diversity. That is why we need a leader with the ability, understanding and willingness to unify this great nation and bring her to the path of peace and progress. Nigeria has never been this polarized along ethnic and religious lines and the time to end this polarization is now. 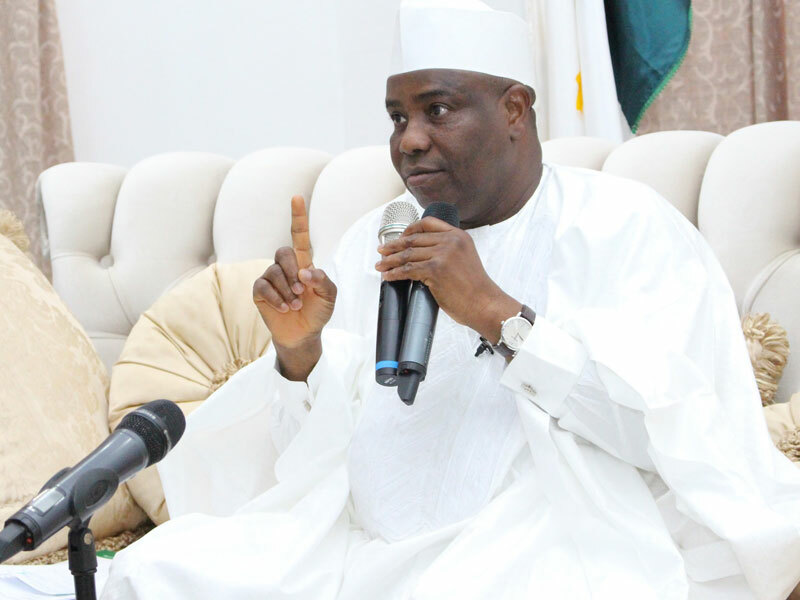 This country belongs to all of us and everyone has the right to live and prosper in any part of the country without fear.We must say no to clannishness and reclaim our collective dignity once again,”Tambuwal said. Tambuwal, disclosed that as part of the power devolution, states would be allowed to appoint commissioners that will represent them in some statutory commissions such as the Revenue Allocation and Fiscal Commission, National Population Commission and Federal Character Commission among others. 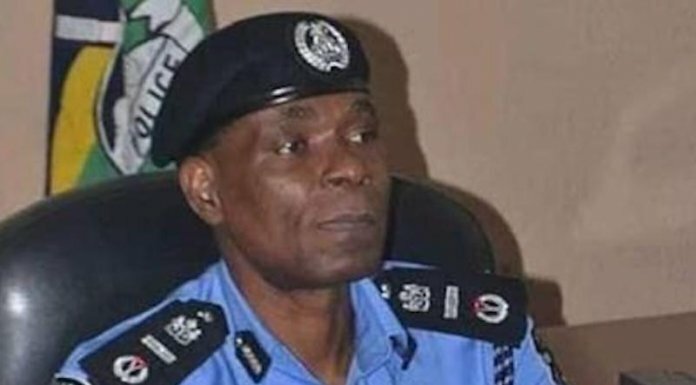 “For there to be transparency, fiscal discipline and professionalism, the office of the accountant general of the federation must be separated from that of the accountant general of the federal government. This, we have to do, as one of the first key exercise of my government, if I receive the mandate to be president of this great nation. A serious nation desirous of making progress should have an accountant general for the federation different from the accountant general of the federal government.